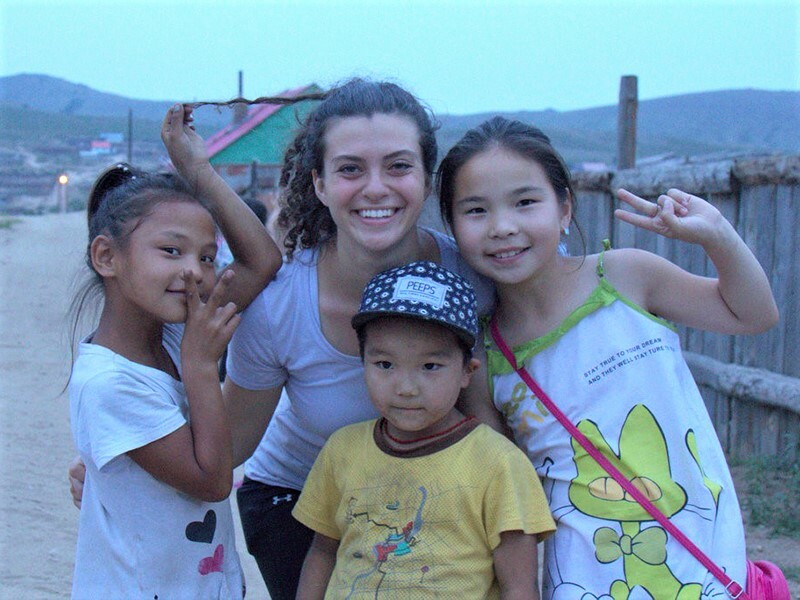 WASHINGTON, D.C. – Peace Corps announced last week that Bucknell University ranked No. 6 among small schools on the agency’s list of top volunteer-producing colleges and universities in 2019. There are 13 Bucknell alumni currently volunteering in countries around the world. This is the second consecutive year that Bucknell has ranked among the top 15 small schools. In 2018, the University ranked No. 13. Since the Peace Corps’ founding in 1961, over 295 alumni from Bucknell University have served abroad as volunteers. In 2018, Pennsylvania ranked No. 7 among states with the highest number of Peace Corps volunteers, and 8,670 Pennsylvanians have served since 1961. About the Peace Corps: The Peace Corps sends Americans with a passion for service abroad on behalf of the United States to work with communities and create lasting change. Volunteers develop sustainable solutions to address challenges in education, health, community economic development, agriculture, the environment and youth development. Through their Peace Corps experience, volunteers gain a unique cultural understanding and a life-long commitment to service that positions them to succeed in today’s global economy. Since President John F. Kennedy established the Peace Corps in 1961, more than 235,000 Americans of all ages have served in 141 countries worldwide. For more information, visit peacecorps.gov and follow them on Facebook, Instagram and Twitter.